perla is using Smore newsletters to spread the word online. 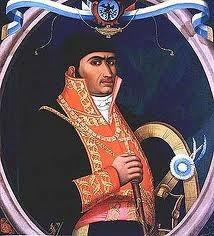 Jóse María Morelos was born on September 30, 1765. And died on December 22, 1815. He was a Catholic Priest. 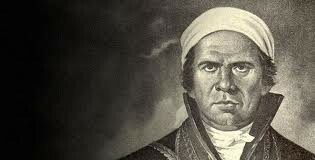 Jóse began to raise armies with Miguel Hidalgo's rebellion against Spain. He then became the leader after Miguel died in southern Mexico and led the Mexican Independence War. the priest assumed leadership of the Mexican independence movement after Miguel Hidalgo’s 1810 rebellion and subsequent execution. Then, Between 1812 and 1815 he controlled most of Mexico southwest of Mexico City, holding at one time or another Acapulco, Oaxaca, Tehuacán, and Cuautla (Santiago Cuautla). 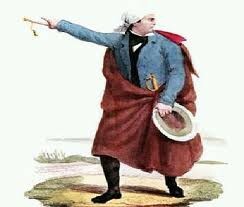 He was executed in 1815. Jóse did most of his work in Morelia, Mexico, Michuacan, Mexico, and Bajio, Mexico. José María Morelos was a Mexican priest and revolutionary. He was in overall military command of Mexico’s Independence movement in 1810-1815 before he was captured, tried and executed by the Spanish. He is considered one of the greatest heroes of Mexico and countless things are named after him, including the State of Morelos and the city of Morelia. Jóse wanted to have his independence and he also wanted to help Miguel Hidalgo accomplish what he was doing already started to do since he died.